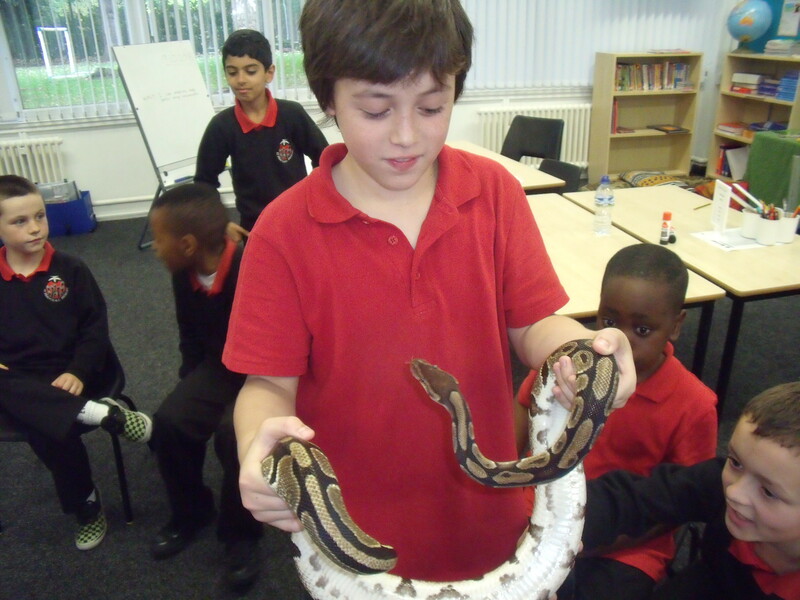 Year 4 were transported to the Rainforests when they were visited by lots of creatures that would live there. 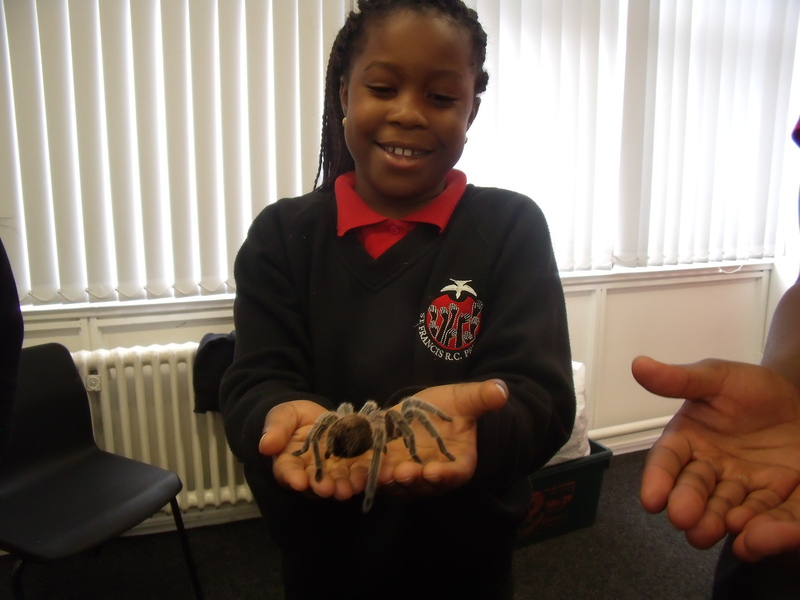 They were amazed, excited and a little bit scared at times, as they got to hold these creatures and learn lots about them. 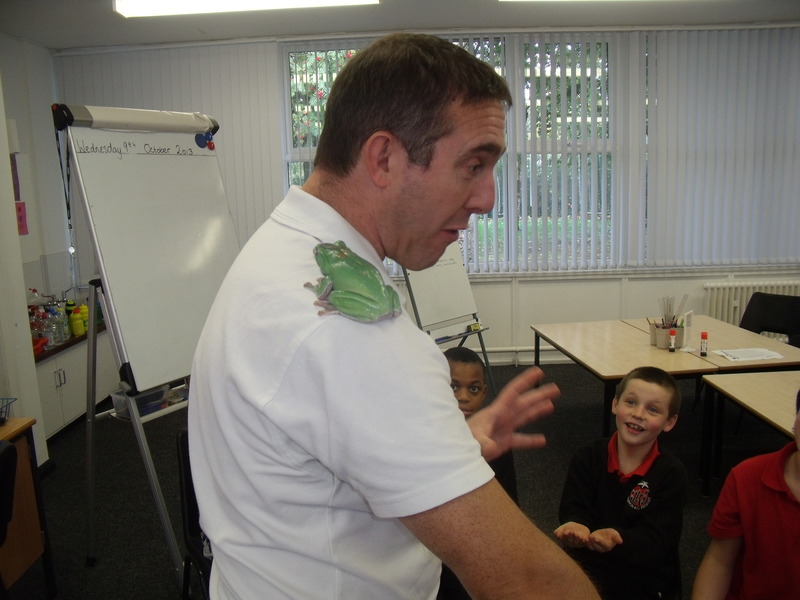 Here are a few pictures to give you a taster. 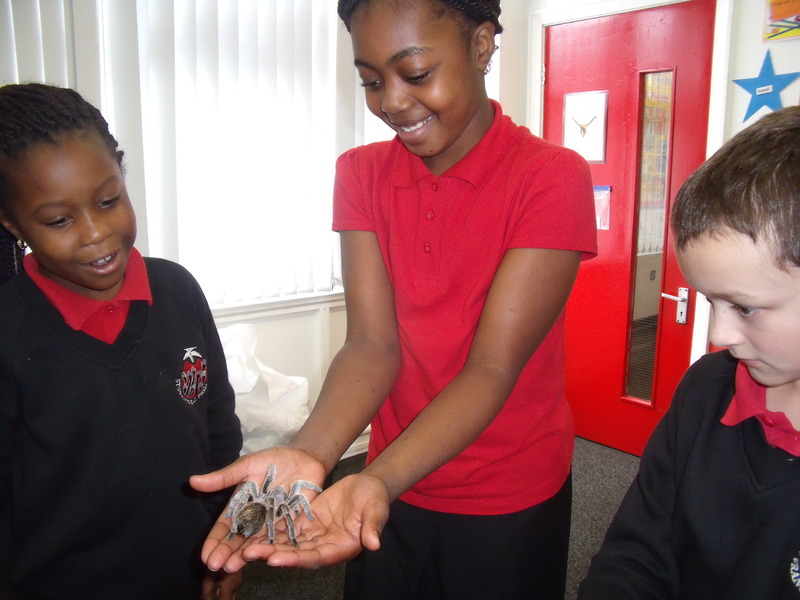 For all the photographs please look in the Year 4 section of the site on Our Classes.